Alan and Claire Linic's first book together, Our Perfect Marriage, is out now! Order your copy today! 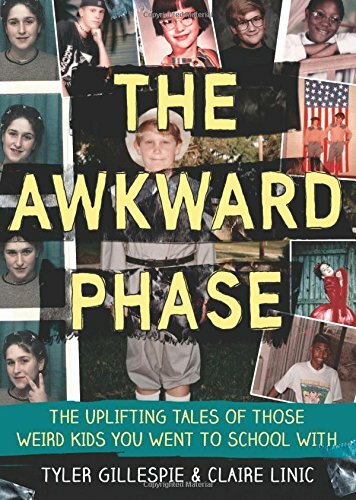 Claire's first book "The Awkward Phase" is out now! I didn't bring Claire a slice of pizza. I asked Claire who a girl was. I said Alan reminded me of C-3PO.